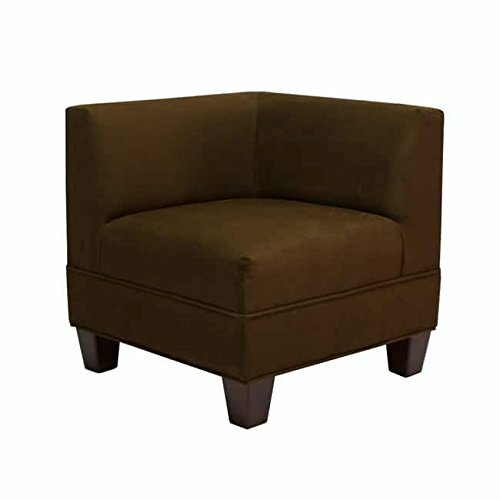 Finding the right corner seating solution can be a chore. 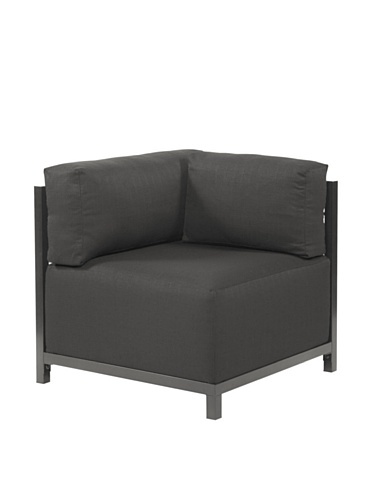 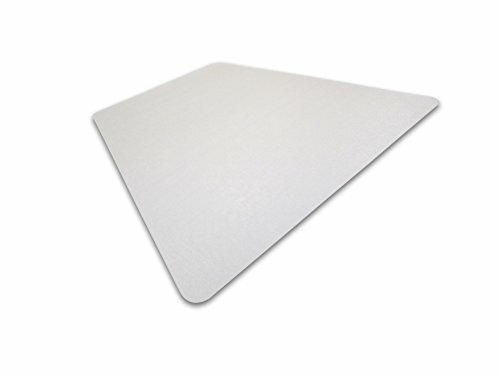 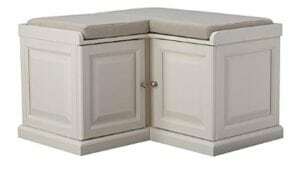 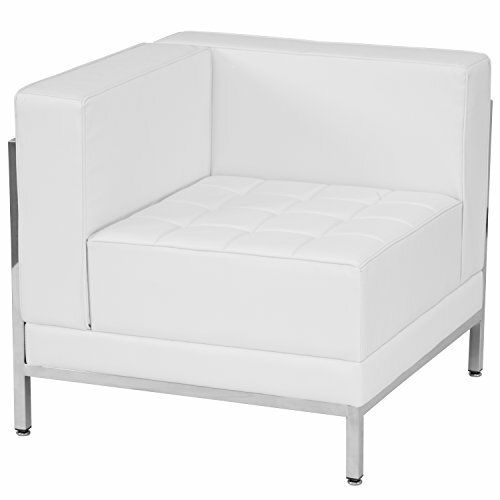 There are many types of seating options for your corner and many types of corners that can utilize a seating option. 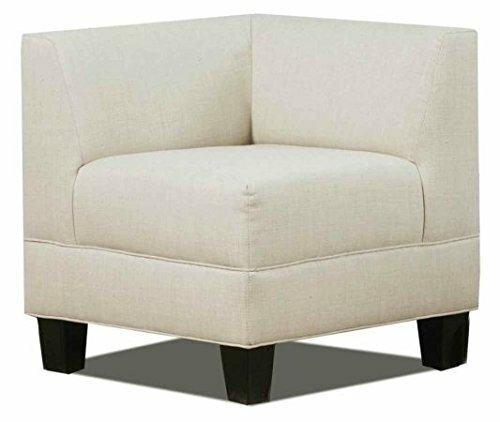 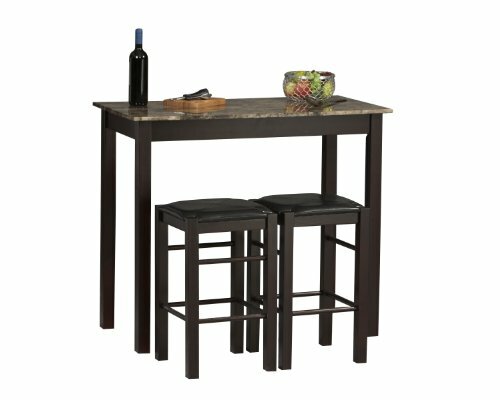 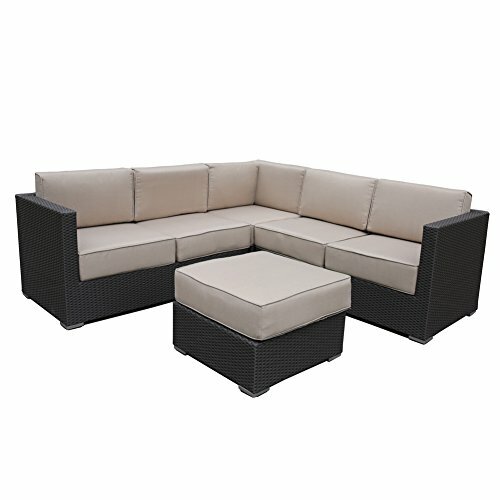 But we have searched and curated a large variety of seating options for your needs. 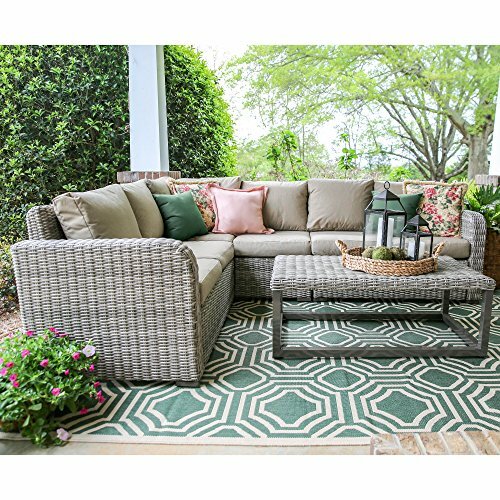 Not only is there a corner seat idea you will love, each of these seating ideas also have a variety of designs and shapes. 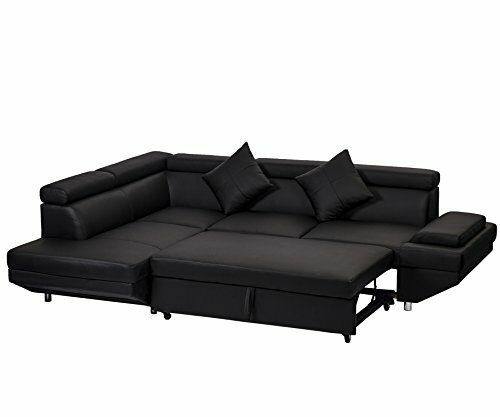 You no doubt will find one you will love. 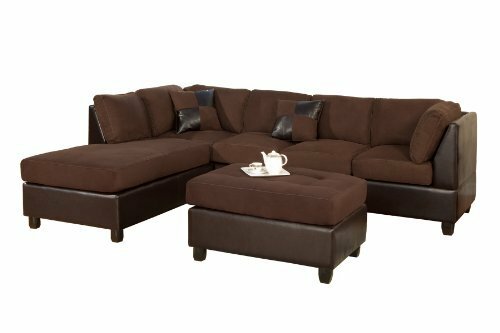 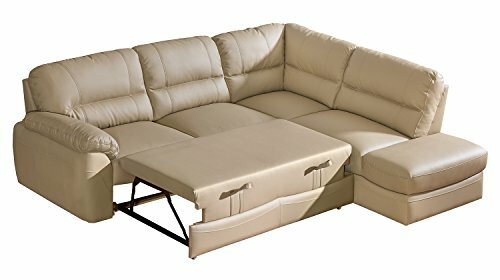 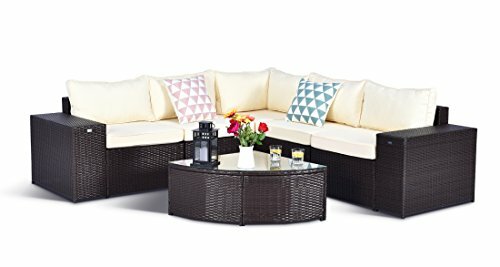 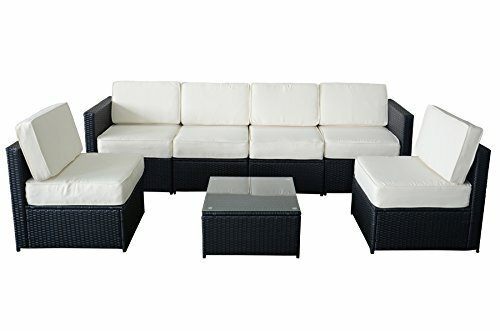 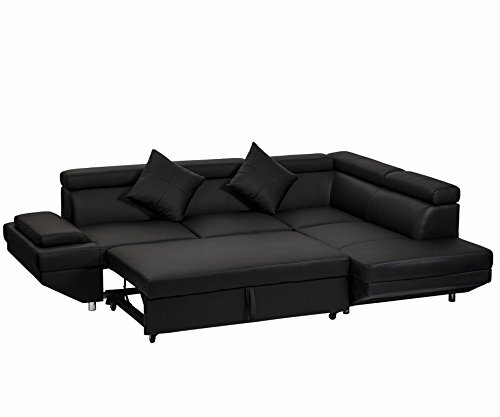 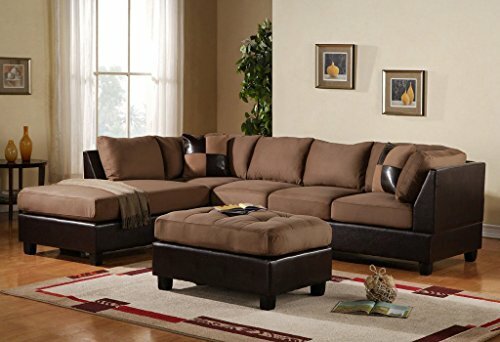 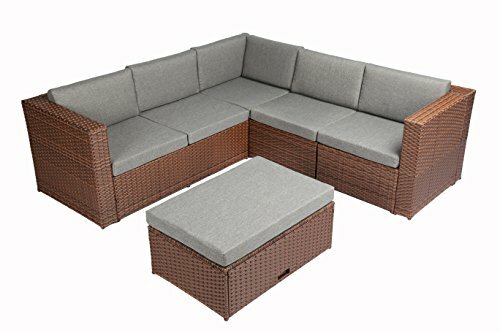 -UNIQUE DESIGN-The sofa set is perfect for the patio, deck,backyard or poolside, these cushioned seats will invite you and your guests to sit back, relax and enjoy the great outdoors. 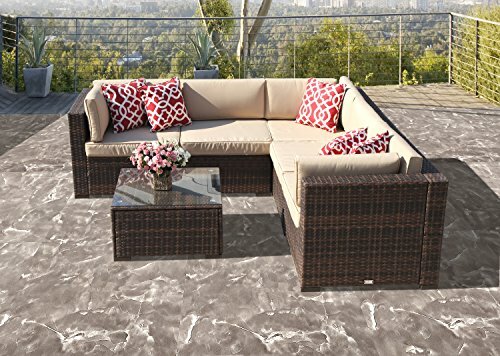 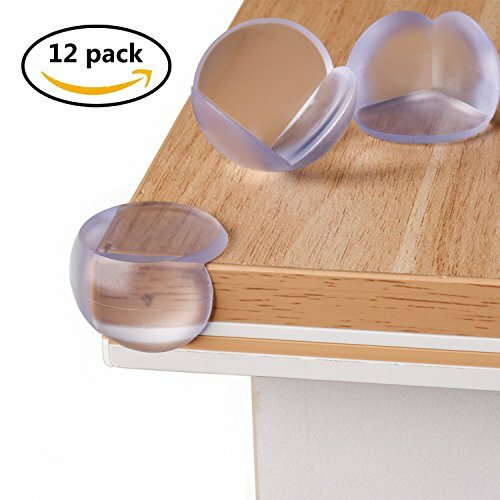 -RAINCOVER & CLIPS:Seat clips to keep each component from sliding apart while in use.Professionally waterproof cover to help protect your patio set. 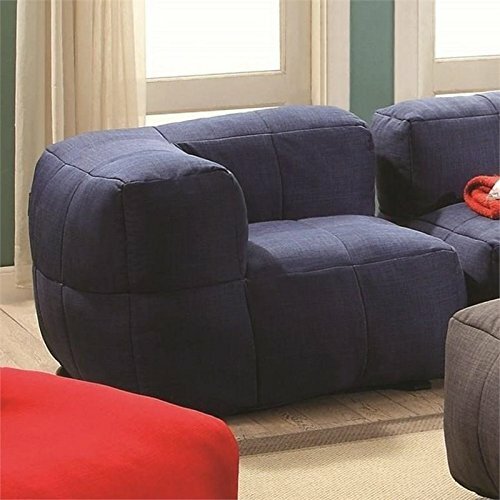 -VELCRO IN CUSHION:Velcro keeps your cushions from sliding! 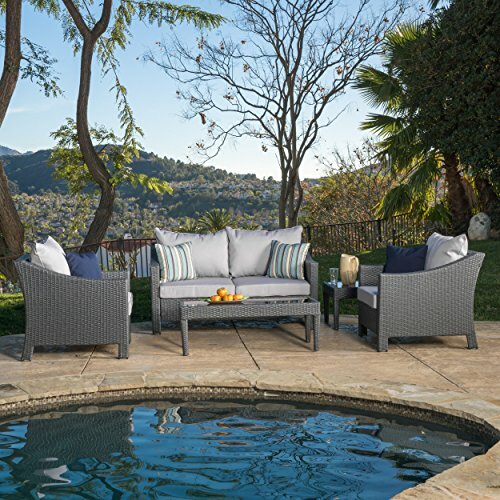 Sturdy and Durable- With all-weather resin wicker woven over durable iron frames, each piece in this set is designed to withstand frequent use and harsh elements. 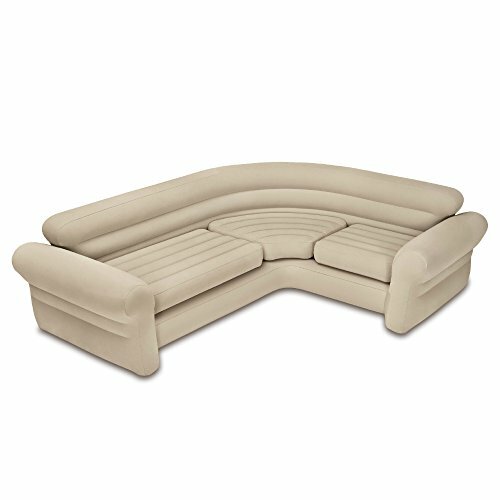 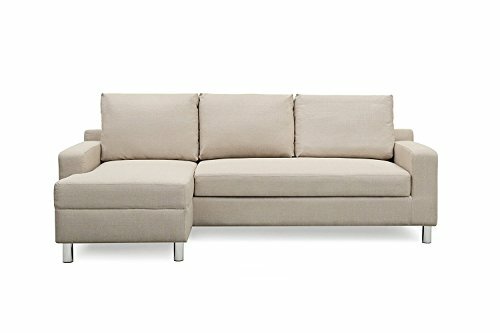 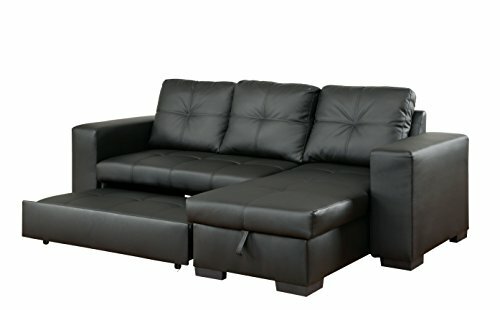 Upgraded Comfort- Comes with 5.12″ thick lofty sponge padded seat cushions and 3.93″ back cushions for more relaxation. 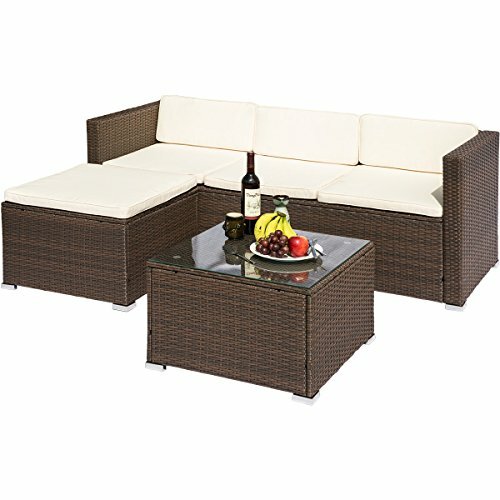 Quickly and Securely Assemble- With hardware pack and Quick-Connect clips included,easy to install and arrange your set in a variety of orientations. 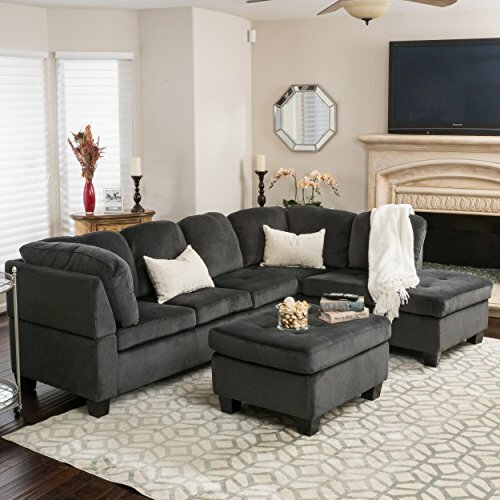 Depending on how and where you need your corner seating furniture, choose what is right for you and be happy for your beautiful and large-looking home!